Twenty highly qualified Asian ministry leaders are ready to devote an entire year to Bible translation in some of the most difficult and dangerous places on earth. Places where it seemed IMPOSSIBLE to do Bible translation! They are not just thinking about helping in their own country; they want to reach people with God’s Word all across Asia. And they’re not just saying “Help us”—they’re saying, “Equip us, and WE WILL DO THE WORK.” If we can help to provide the funding, they have told me they are able to start translations of God’s Word into 400 NEW LANGUAGES THIS YEAR. 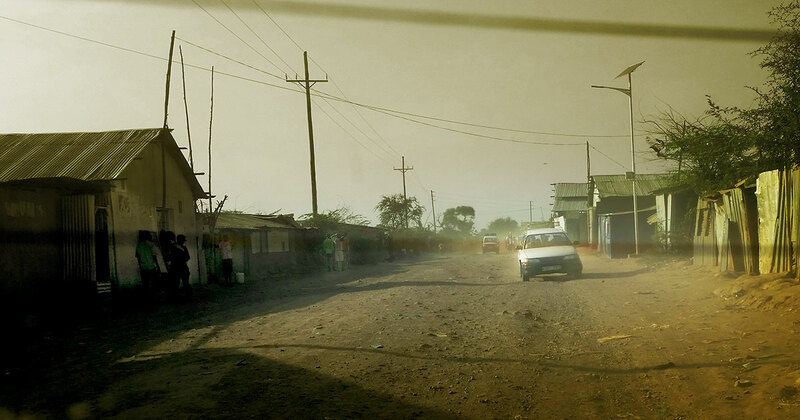 They’ve seen the impact of our MAST strategy—Mobilized Assistance Supporting Translation—in action. They’ve taught Christians to use the computer tablets, the Bible translation technology, and the tools we’ve created to work together and translate the Scriptures in their own heart language. They’ve witnessed the miracles—what used to take a decade or more can now be accomplished in just MONTHS. But this is the key: There are places across Asia where Americans can’t safely go. One Asian pastor told me that Americans traveling in some of these areas would be essentially an invitation to a kidnapping. These are places where Bible translation seems impossible. Places where Christians are hated. Places where your every move is watched. Places where a knock at the door can mean martyrdom. Places where foreigners are not even allowed to enter. But these BIBLE TRANSLATION LEADERS can move freely and safely in this region. And they will, if we will only equip them. Our Asian brothers and sisters call this strategy the River of God—like a river that brings life to places that are dead. What could I possibly say to them? By faith, I told them we would do everything we could to help—including immediate prayer and financial support—so they can move forward with sending these translators in their goal to launch 400 of the most urgently needed Bible translation projects in Asia. These translation leaders are waiting to hear from you and me—they’ve put their lives on hold, hoping we will send them. I believe—if God’s people will unite behind this River of God—we can do it quickly. Even within the next 10 days. 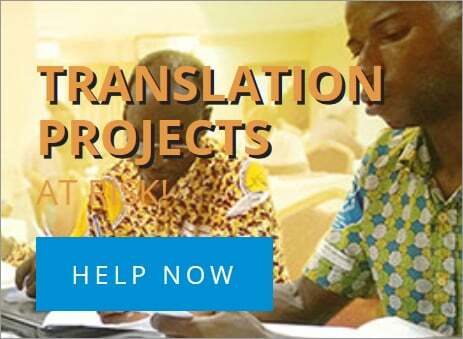 The total need to deploy all 20 translation leaders is $720,000. But, if we receive just $72,000 in the next 10 days, we can send two of these key leaders to the field, where they can begin leading the most urgently needed Bible translations. I’ve done the math—that means for just $96 you can fund one day of work on the field for these Bible translation leaders! So I’m asking every ministry partner like you to be a part of this. Please give from your heart—a special gift of compassion for those who desperately need God’s Word in their own heart language—during these crucial, destiny-shaping days. THIS RIVER OF GOD IS THEIR BEST HOPE. Asians reaching Asians. Please give right now to send these Bible translation leaders and share God’s Word with multitudes who have never seen a Bible in their own heart language! As President and CEO of Wycliffe Associates, Dr. Bruce A. Smith has made it his life-long goal to reach as many people as possible with the gospel through the ministry of Bible translation—affecting hundreds of language groups who still need the Bible translated into their heart language. Bruce and his wife Jan have two daughters, two sons-in-love, and are the proud grandparents of four grandsons.